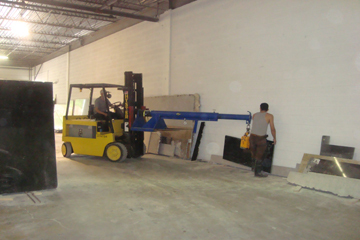 Marble & Granite Inc. is one of the leading Stone Fabricator, Installer, remodeling & new Construction Company located in the north west suburb of Chicago at Naperville, Illinois, with more than 25 years of experience in the industry. 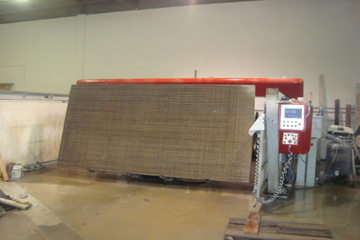 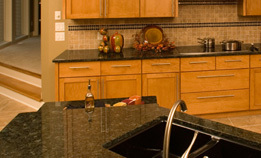 We are team of former employees of midwest largest Stone Fabricator & Installer for Commercial and Residential Projects, we understand all aspects of the remodeling process, and have the insight on quality stone products and what is best suited for each project. 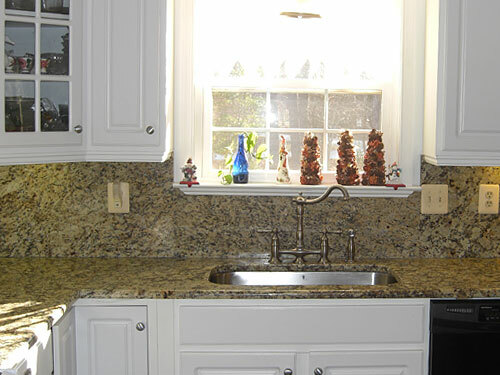 Marble & Granite Inc, specializes in Kitchen and Bathroom Remodeling, Tile Flooring, Natural and Engineered Stone Countertops. 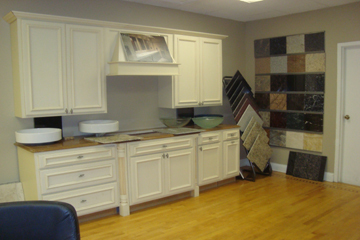 Our roots in the industry bring our customers an intricate network of well-established craftsmen from around the world. 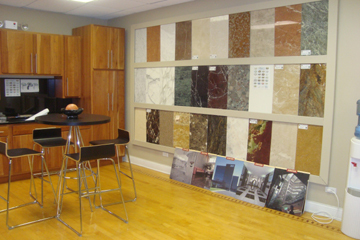 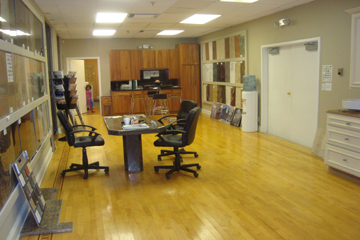 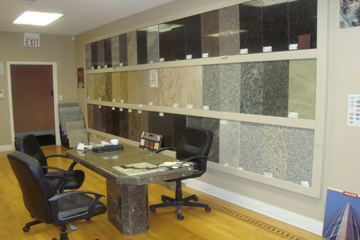 For your next remodeling project, choose us, the Marble and Granite Experts!